Virginia May Logsdon, age 83 of Clarkson passed away on Monday, September 10, 2018 at her home. She was born in Hardin County, Ky the daughter of Robert and Freeda Dennis Casey and was married to Francis Homer Logsdon. She was a Housewife. She was preceded in death by her Parents. 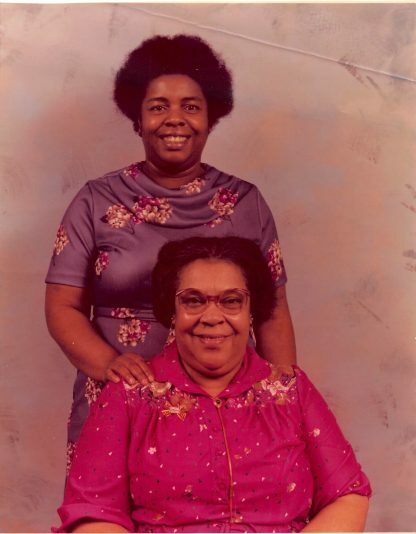 She is survived by two daughters: Sherry Jeffries and Tameria Shelton (Ronnie); three grandchildren: Amanda, Frankie and Keila and twelve Great-grandchildren. 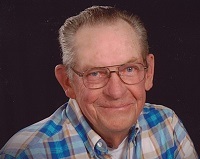 Visitation: Thursday, September 13, 2018 from 3-8 PM CDT; Friday after 9:00 AM CDT at Rogers-Oller Funeral Home. Funeral service: Friday, September 14, 2018 at 1:00 PM CDT at Rogers-Oller Funeral Home with Bro. Jimmy Douthitt officiating, burial to follow in Mt. Hebron Cemetery.